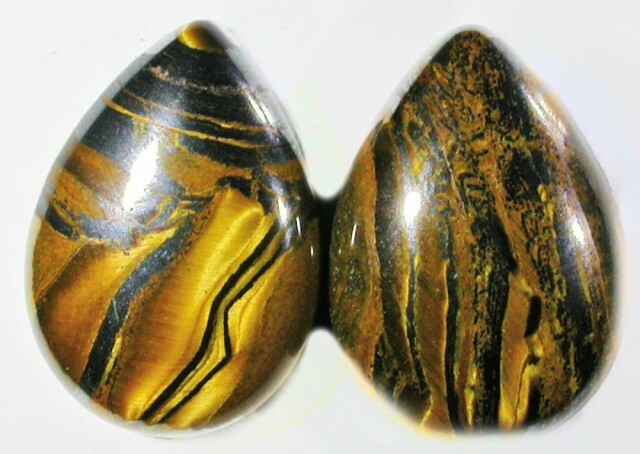 This is a natural parcel of tigers eye from Australia ready for setting showing great patterns as it has has hematite inclusions in it..
TigerEye has long been considered a quartz replacement of asbestos, otherwise known as a pseudomorph. 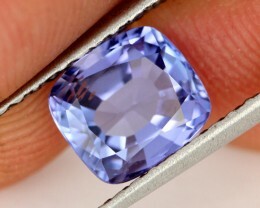 The asbestos is gone, so it's harmless to cut. 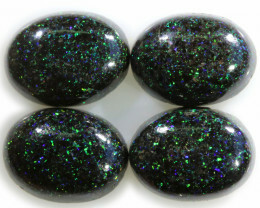 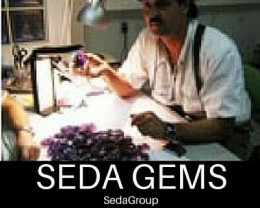 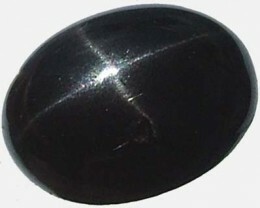 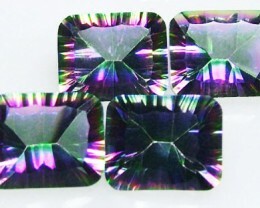 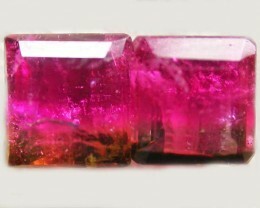 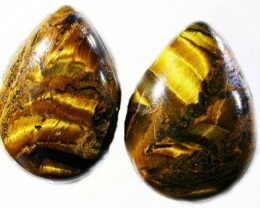 However, new research into the origins of tiger eye shows tiger eye is actually not a pseudomorph. 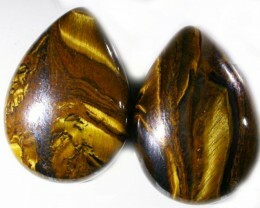 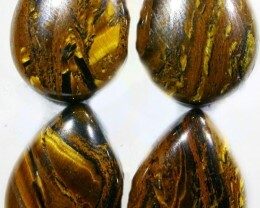 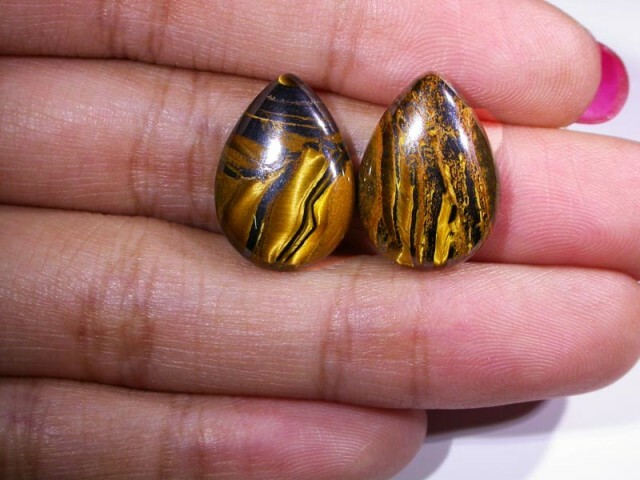 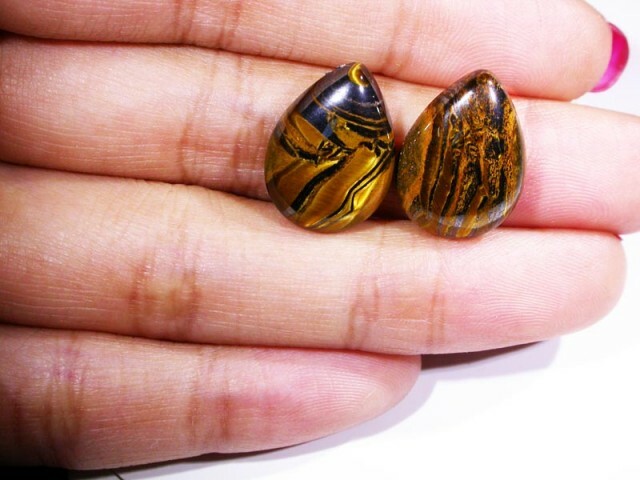 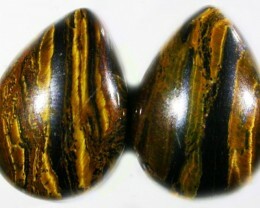 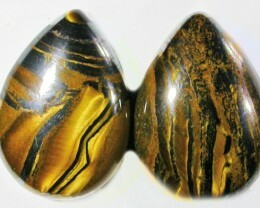 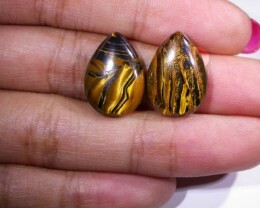 The fibrous structure of tiger eye creates chatoyance and also gives it a definite grain structure.